Heading for the 10th edition! We say it every year, and we're going to repeat ourselves: this International Multihull Boat Show is the essential event for all of you (and us) multihull enthusiasts! 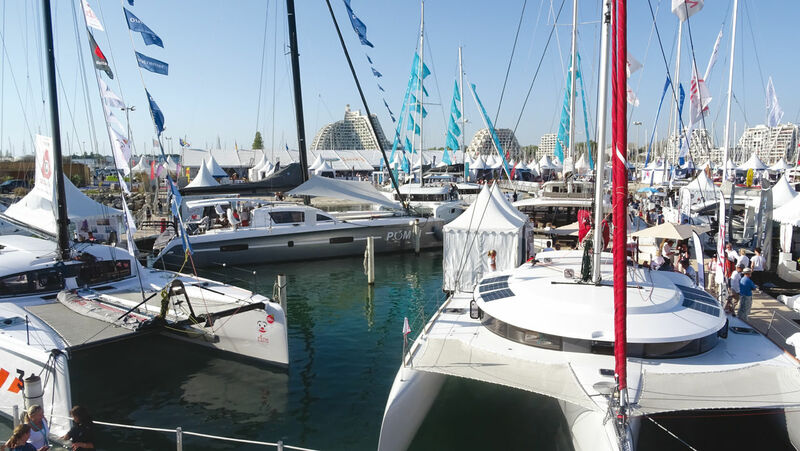 Over the past 10 years now, this boat show, launched in Lorient, has established itself as the most important meeting in the multihull calendar. Firstly because it is unique: with more than 60 cruising catamarans and trimarans expected again this year, this boat show is the only opportunity in the world to see all the new boats at once (around ten of them making their world or European premiere) and the major part of the main multihull builders’ ranges. An event which has remained on a human scale: easy access, thanks to a footbridge which joins up with the eastern part of the port and the large car park for the professionals, availability of the builders, and an atmosphere which is always convivial and relaxed. 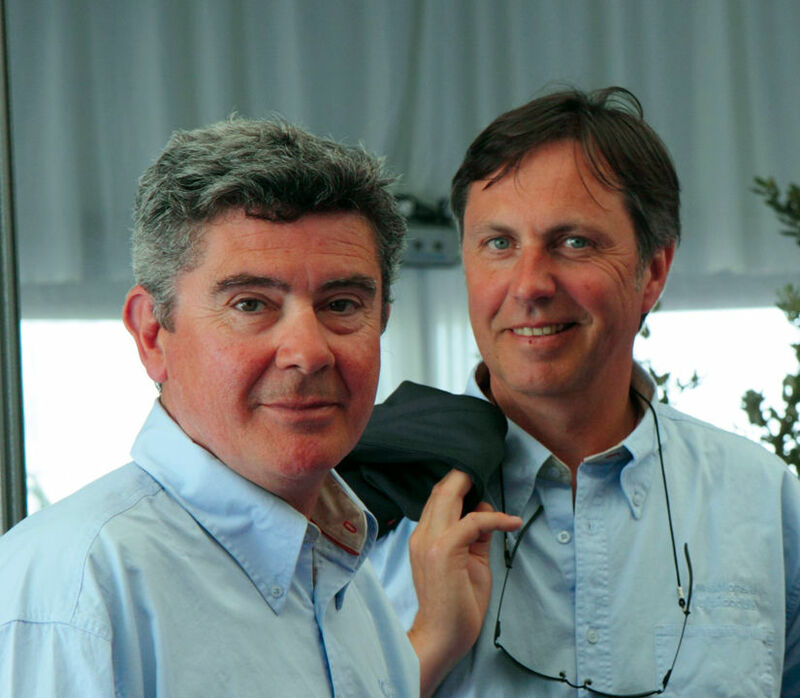 Initially, the idea of the International Multihull Boat Show's organizers was to alternate between the French Atlantic coast – where two of the largest builders in the world, Lagoon and Fountaine Pajot, are based – and the Mediterranean. Finally, the South of France prevailed in the long term. So, it now takes place at La Grande Motte, only a few kilometers away from Montpelier’s international airport. And we will quite possibly be meeting up under the Mediterranean sun (the 2019 edition will be held very late in April!) - 15,000 visitors are expected. Multihulls World will obviously have its own stand, where we await many of you to share our cruises and experiences, and of course to discover the multihulls on display. Also the opportunity to test some of them under sail or power – for example, a Nautitech 40 Open will be dedicated to seatrials. On the occasion of this 10th anniversary, all the multihulls will be decorated with ‘J’ai 10 ans’, as will the shops in the seaside resort. A reference to a popular French song by Alain Souchon. As for the traditional evening reserved for the exhibitors, organized on that Saturday, it should hold a few nice surprises!